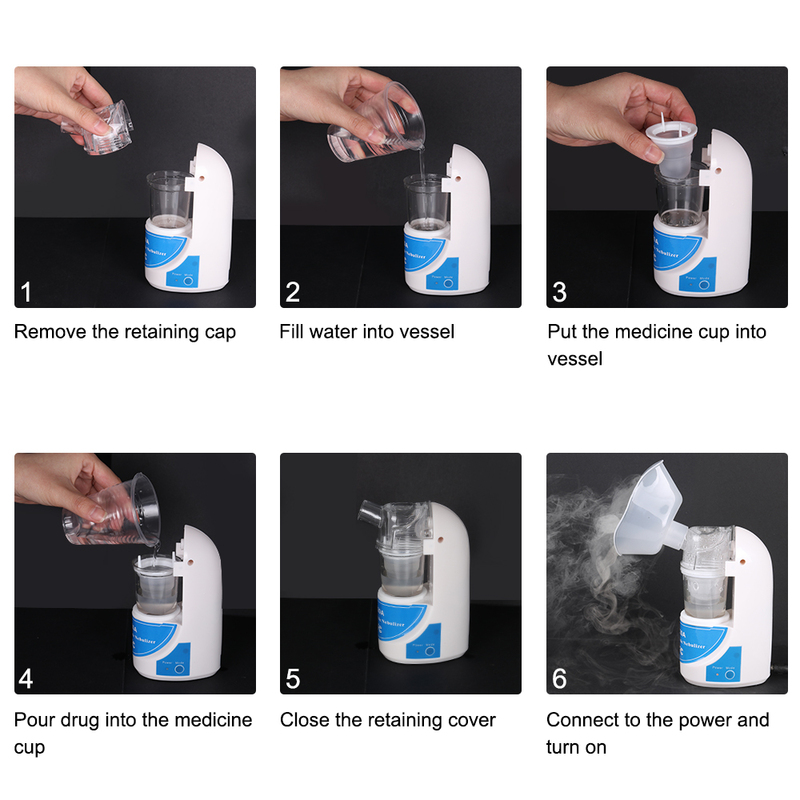 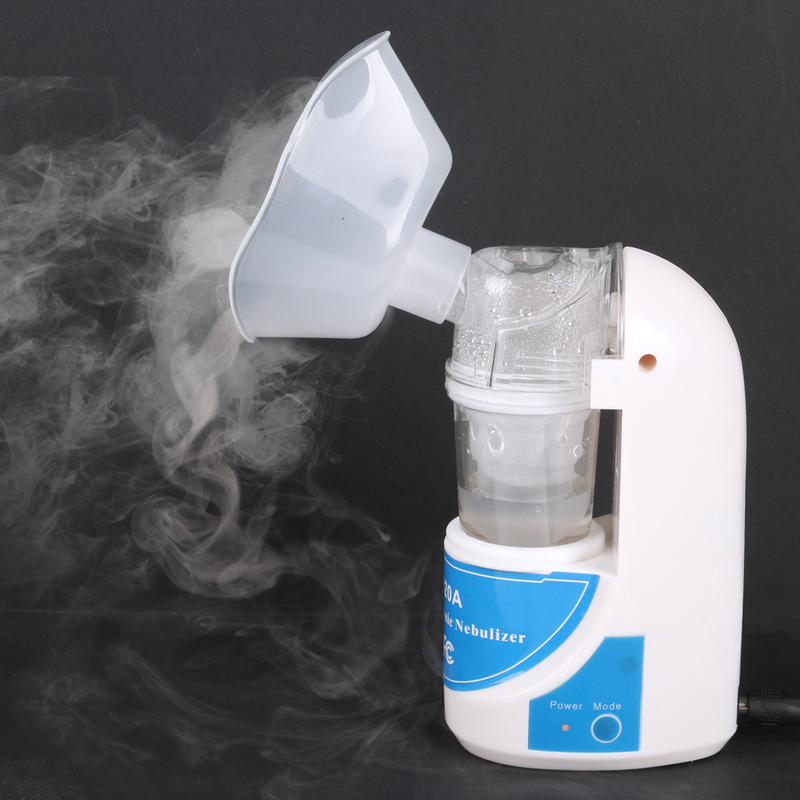 The Ultrasonic Nebulizer disperses medicine into the air allowing you to breathe clean and healthy air. 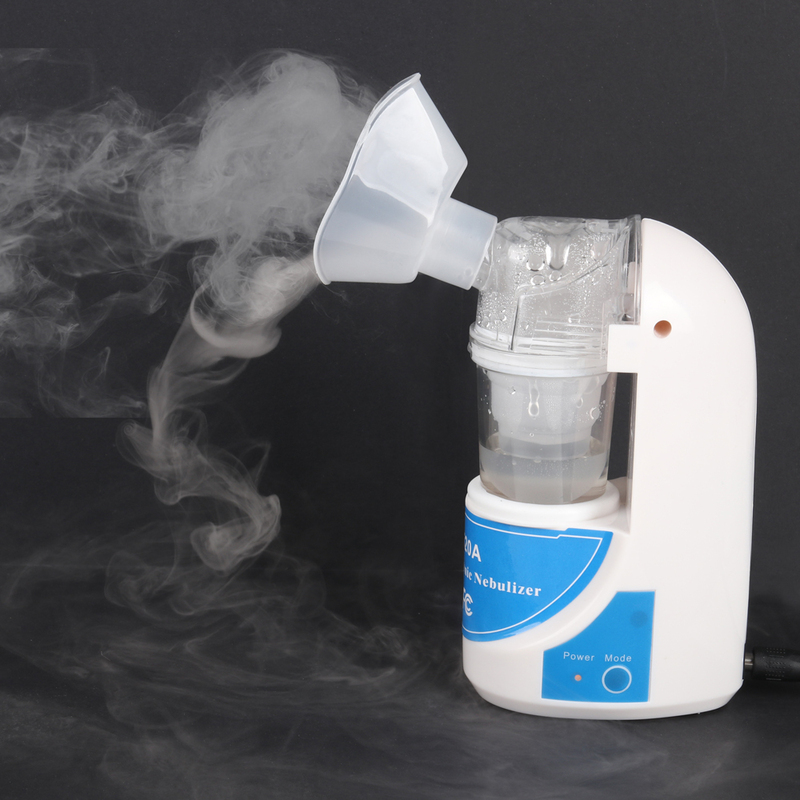 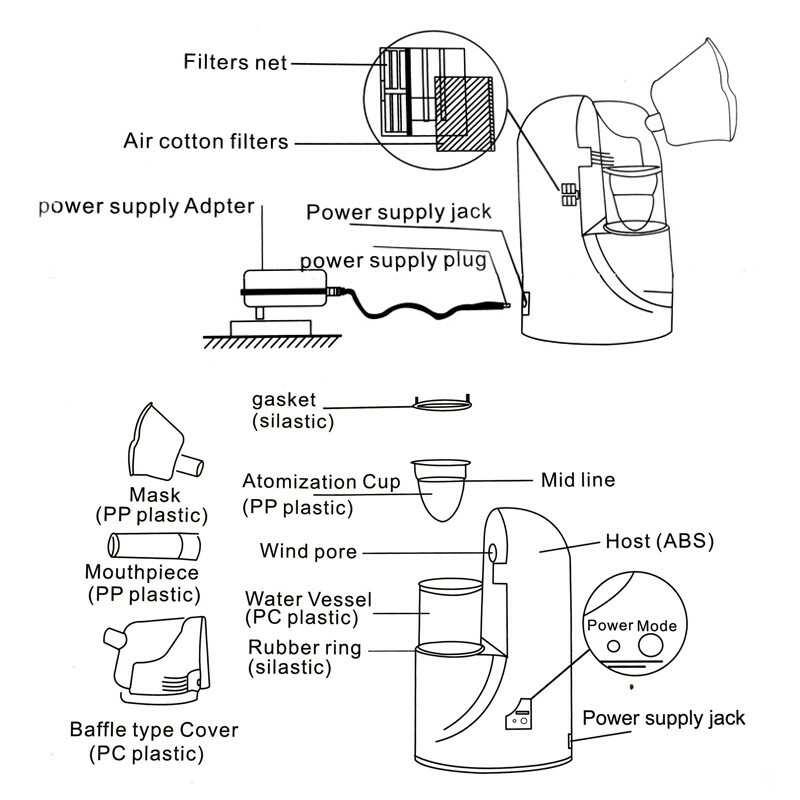 It allows you to chose the airflow according to your needs; either a large mist quantity or a small mist quantity. 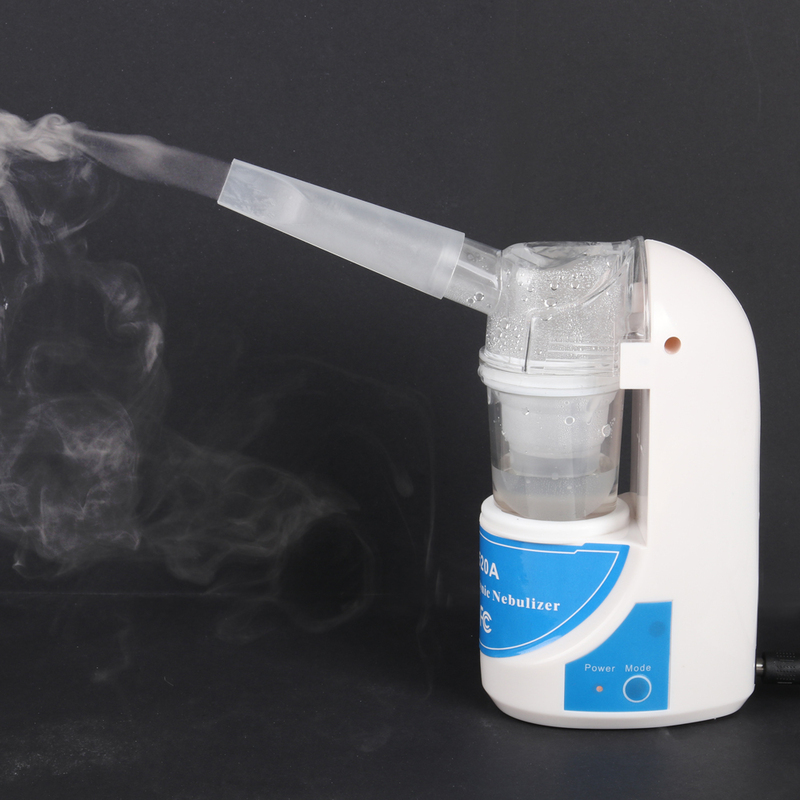 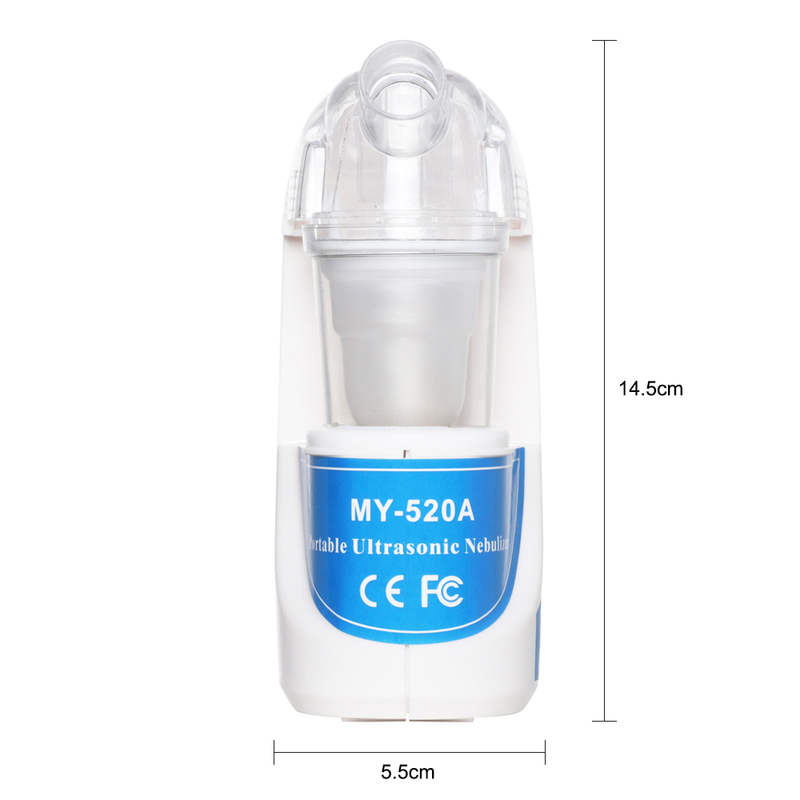 This nebulizer is great for people who suffer with respiratory system issues.